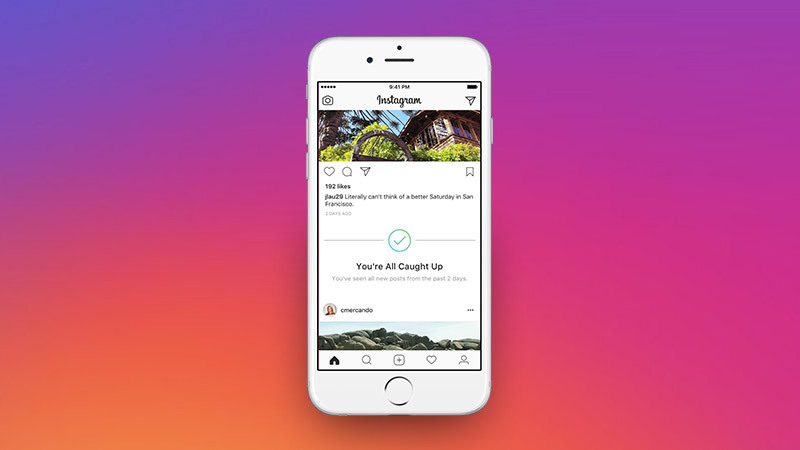 Now your Instagram feed will be much more sorted with the Facebook-owned company launching ‘You’re All Caught Up’ feature. If you were annoyed on seeing the same posts repeatedly on your Instagram timeline, it will all be sorted starting today while the newly introduced feature notifies you with the posts that you have already read or seen in past two days and don’t have to look at it again. You’ll find posts that you’ve already viewed as well as posts that are older than two days below the “You’re All Caught Up” message. This feature is available on iOS and Android starting today. Also, according to Matt Navarra, a digital media consultant, Facebook is testing ‘Do Not Disturb’ options for its users along with Instagram.